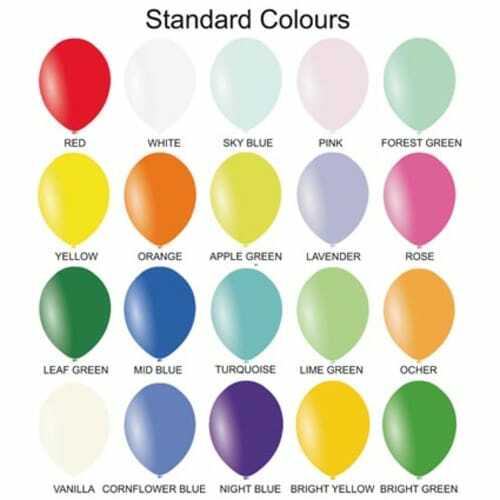 Promotional 10 inch Balloons with more than 50 balloon colours to choose from (also available in 12"). 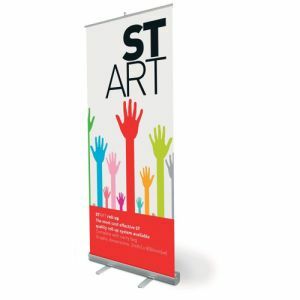 Up to 6 spot colour print to 1 side, and a maximum 1 colour print to the other side (at an additional cost). Helium is also available at an addition cost. 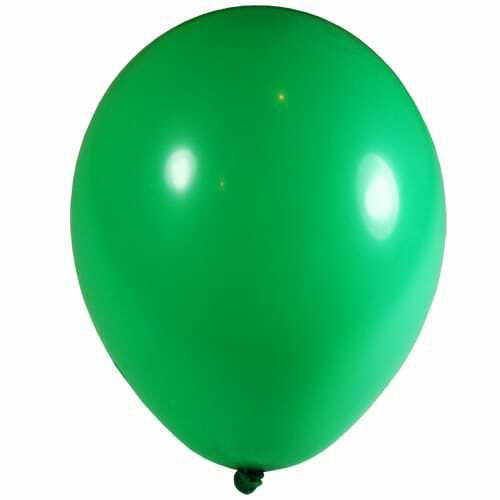 PLEASE NOTE: WE ADVISE THAT YOU DO NOT INFLATE THESE LATEX BALLOONS TOO EARLY FOR YOUR EVENT, AS LATEX IS POROUS AND THEY MAY DEFLATE IF LEFT FOR LONG PERIODS ONCE INFLATED. Balloon cups and sticks are also available for the easy presentation/giveaway of your personalised balloons. Please phone us should you require prices and/or further information. 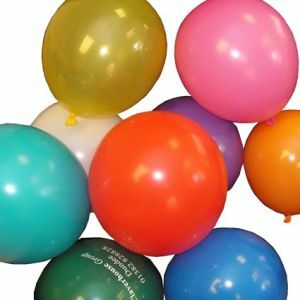 Latex balloons are 100% biodegradable, manufactured from natural rubber using an environmentally safe method that does not harm trees. So you can safely decorate your event without detriment to the planet. The degradation process begins as soon as the balloons are inflated and this is accelerated once they are exposed to light. The length of the degradation process depends on the exposure to UV light, but according to scientific research the length of this process is approximate the same as a leaf from an oak tree under similar environmental conditions. 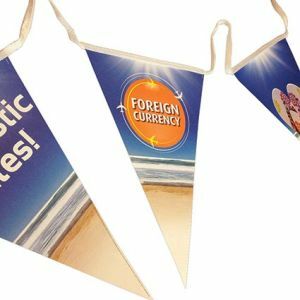 These best-selling promotional Balloons can be personalised to make your corporate event go off with a bang. 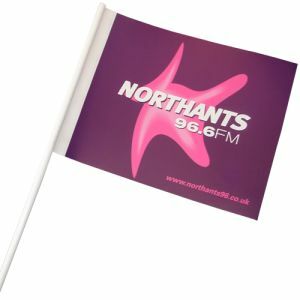 Weddings, Indoor and Outdoor Events, Exhibitions, Parties, Special Celebrations, Festivals and Fairs, just a few examples of when you can make use of these fantastic branded Balloons. There is no better way to provide a personalised decoration at low cost. Confirm your order and you can receive in 7 working days from proof approval. 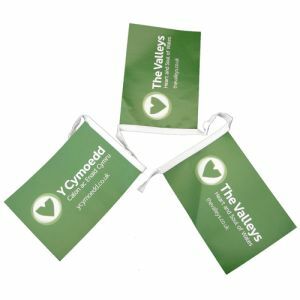 Prices include a colour personalisation in 1 position (side). Prices exclude VAT, origination and carriage. 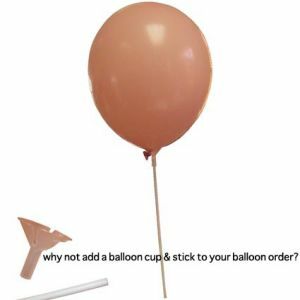 We all become intrigued when we see balloons! 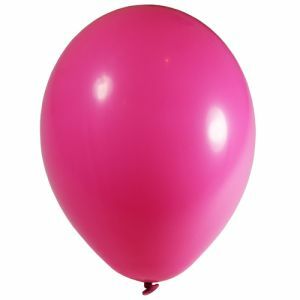 It doesn't matter what the occasion or event is this balloon has got you covered! 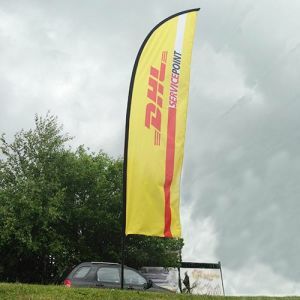 Theres so many colours to choose from and can be printed up to 4 colours its the perfect eye catching, low cost product to grab everyones attention. Amazing service and amazing products! Tatiana has been brilliant and even helped me with the artwork when most companies would normally charge. Quick delivery too! I would definitely use this company again. Ordered quickly, delivered on time. Excellent job!